Stormwater naturalization of a 43-acre college campus, including swale rehabilitation, catch basin retrofits, native meadow restoration, and the transformation of two conventional detention basins into stream/wetland complexes that expand habitat, enhance water quality, and release a more natural flow regime in the headwaters of Gunpowder Creek. Gently sloped rock riffles with protruding habitat boulders mitigate two low head dams on the Lower Mill Creek by restoring fish passage and improving recreational safety. ~3,200 feet of daylighted stream in a nature preserve with native limestone “creek rock” revives a stream that had been buried in a combined sewer for more than 100 years. Boulder toe armoring and vegetation as well as a rock riffle stabilize an eroding streambank, ultimately protecting the equilibrium basin for a $2M wetland. 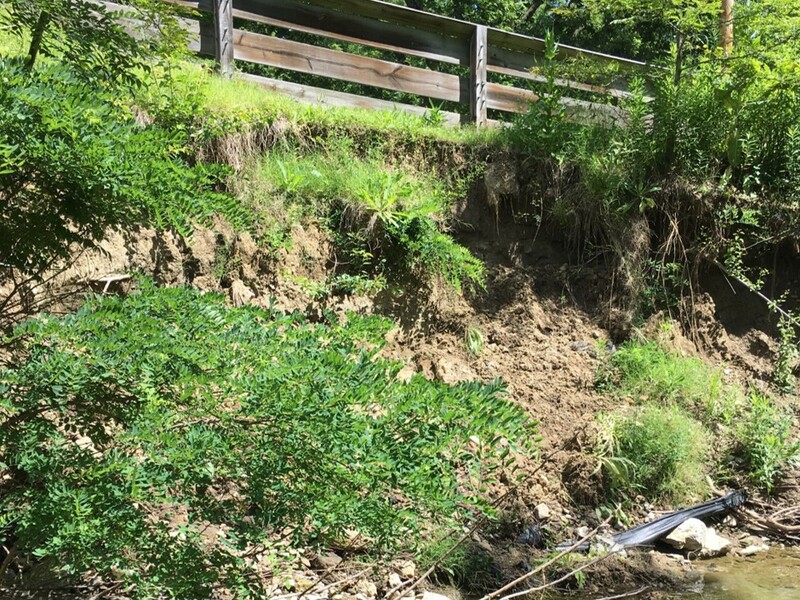 Rehabilitation on one of Ohio’s highest quality river systems with endangered mussels promotes in-stream habitat while restoring bank stability and protecting a popular bike trail. ~1,300 feet of stream and floodplain restoration improves water quality, enhances habitat, and protects public safety along the floodplain bike path. 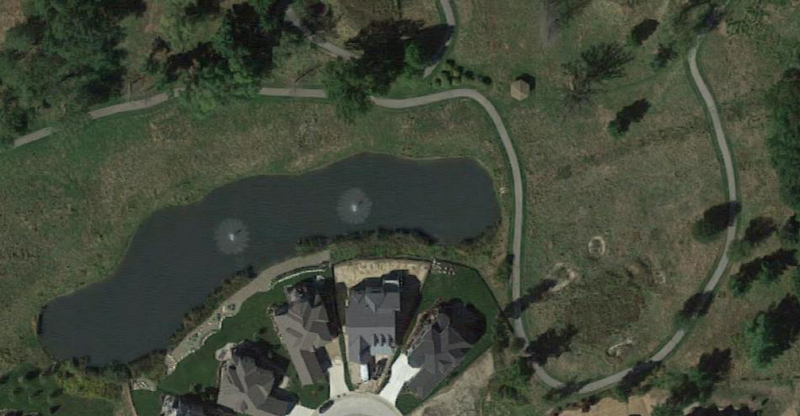 Pond retrofit delivers prolonged baseflows and reduced peak flows to a newly daylighted ~240-foot stream-wetland complex. 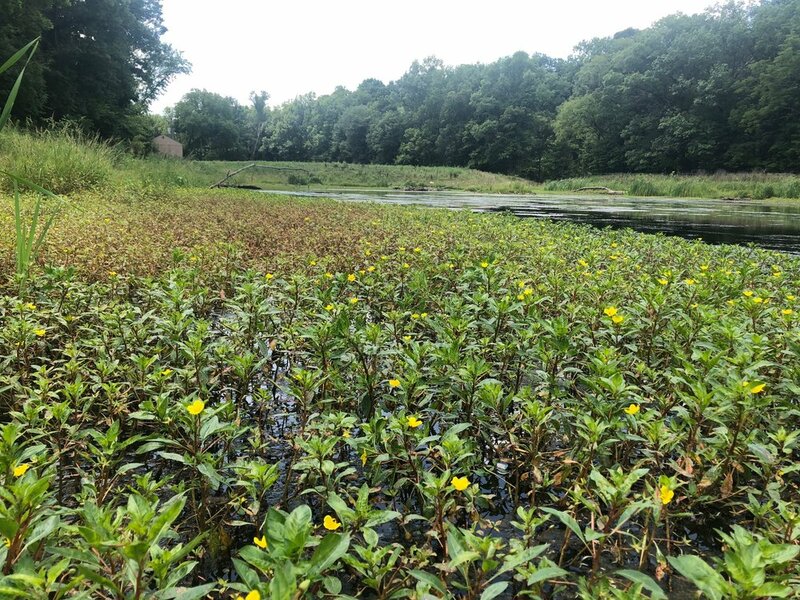 ~7-acre-ft floodplain wetland provides hydrologic restoration to Gunpowder Creek while also improving habitat conditions, water quality benefits, and serving as an educational feature for YMCA programming. 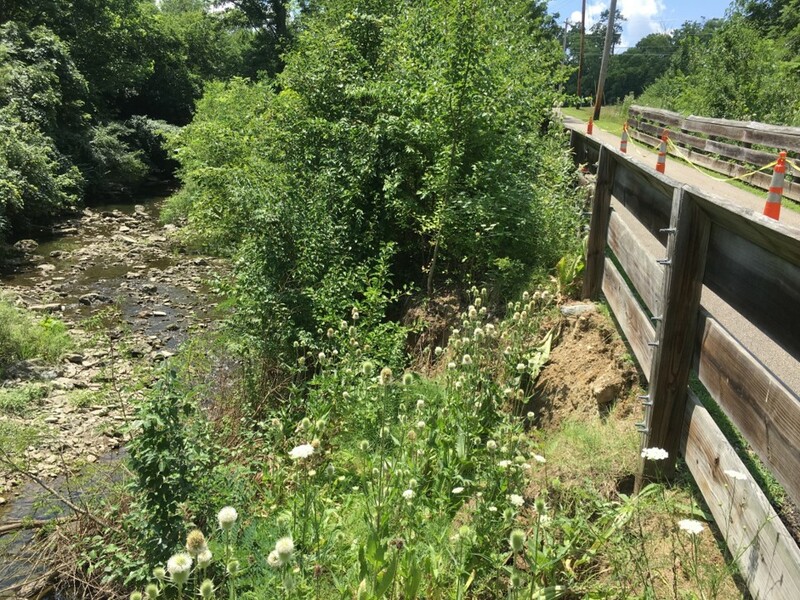 A constructed riffle coupled with vegetated floodplain benches and rehabilitated banks restore an over-widened section of Mill Creek with chronic bank erosion and mitigate the recreational hazards associated with the low-head dam. 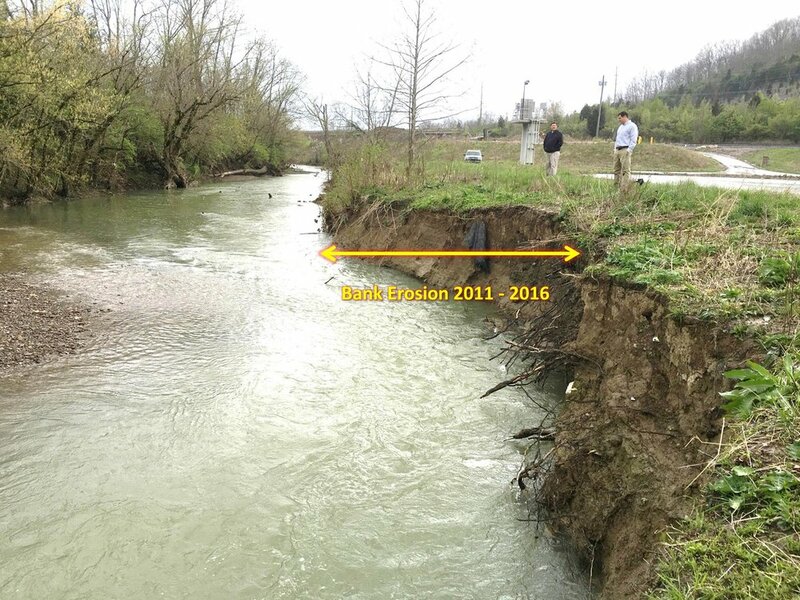 ~1,000 feet of suburban stream with chronic bank erosion were rehabilitated via hand-placed log structures that restore fluvial processes and reduce sediment loads from bank erosion while preserving the existing tree canopy. Mitigating chronic downcutting and channel instability at an exposed sewer main with a boulder riffle that restores stable benthic habitat and fish connectivity. 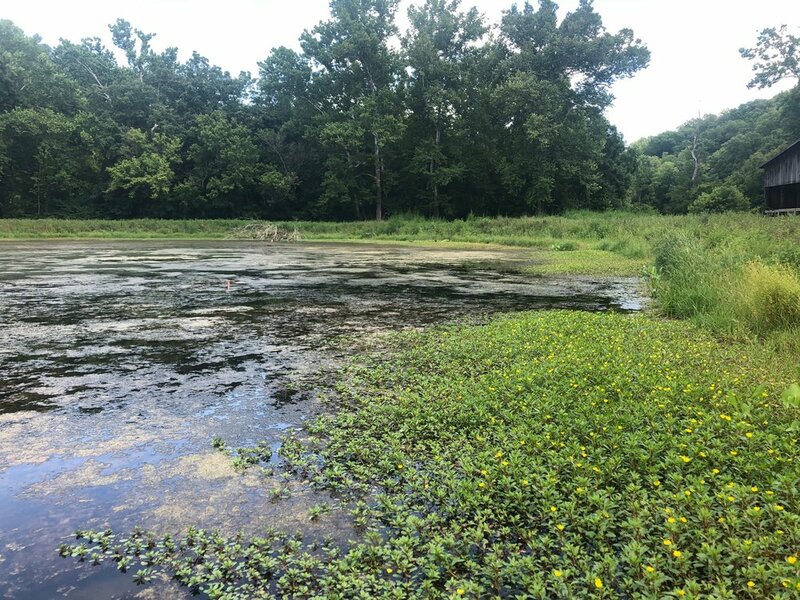 Reconnecting a formerly disconnected floodplain, reducing streambed erosion, and restoring off-channel fish habitat and floodplain wetlands. ~2,500 feet of stream restoration throughout a neighborhood delivers water quality, habitat, and improved aesthetics to a degraded system. 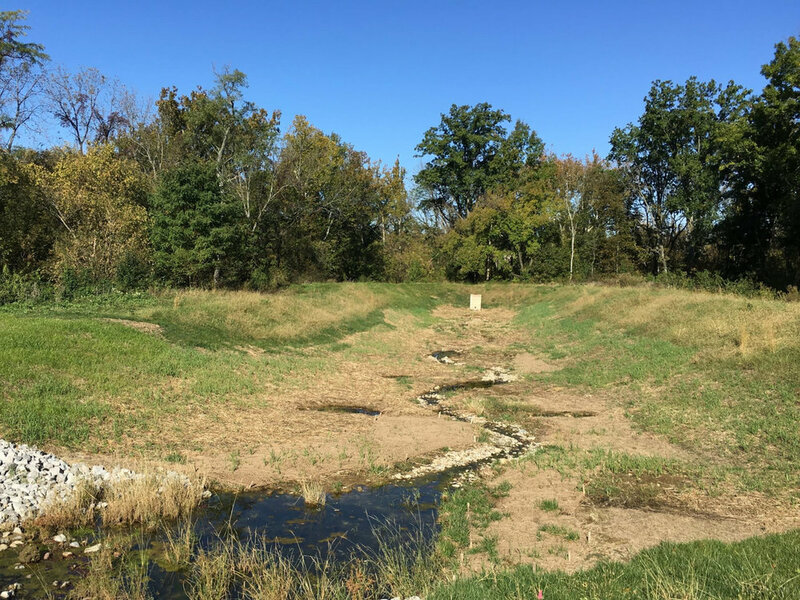 The restored riffle-pool sequence provides refugia for benthic macroinvertebrates, accommodates migration of native fishes, and reduces bank erosion, while also protecting an exposed sanitary sewer line. 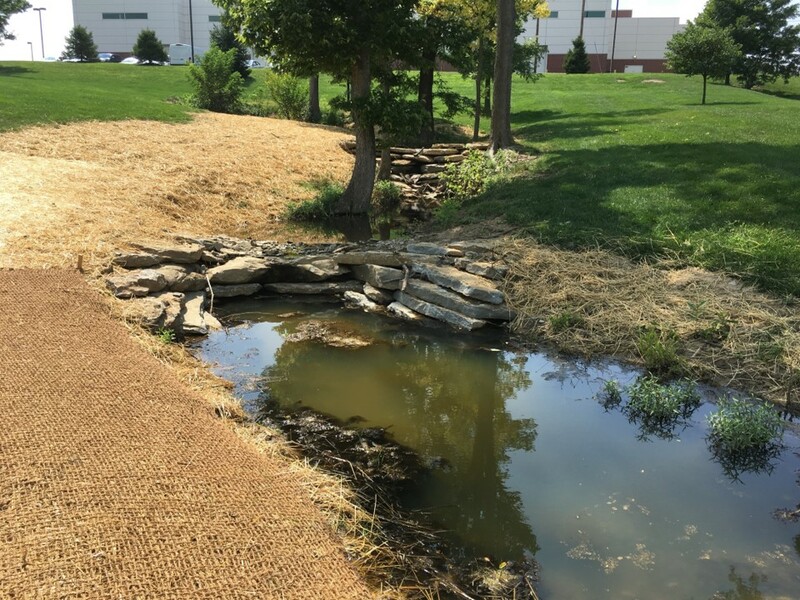 Bioswale design includes several step-pools to slow, detain, and cleanse stormwater runoff from a local park and an adjacent roadway. Restoration project involves targeted bank stabilization, removal of invasive species and tires from the channel, and native riparian plantings. 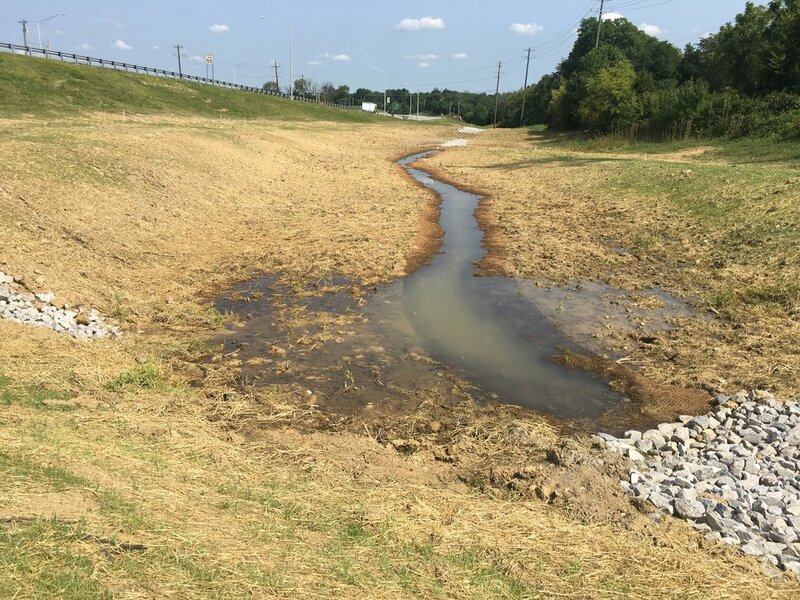 Stormwater BMP restores stream/wetland habitat and meets water quality, channel protection, and flood control criteria to intercept and treat stormwater runoff from a major interchange at the headwaters of Woolper Creek. 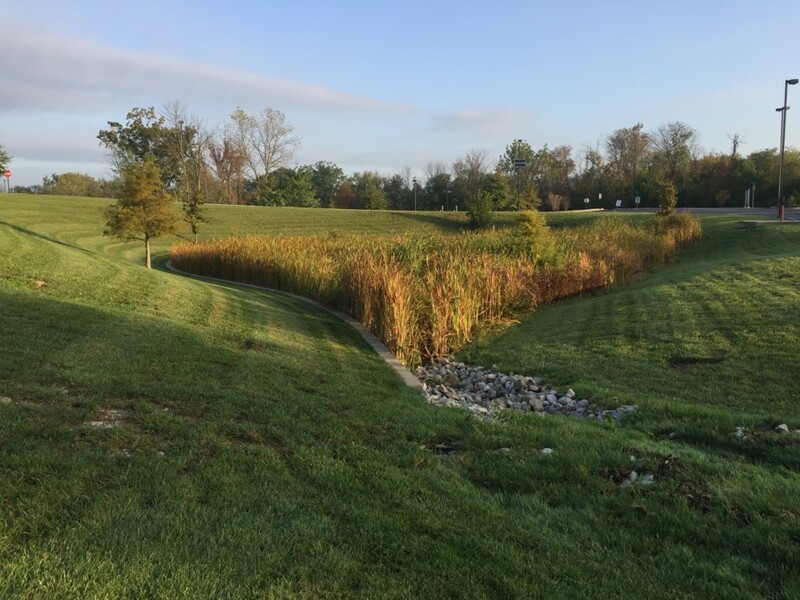 Two stormwater outfalls stabilized with rock, three acres of invasive vegetation removed, and the riparian corridor restored using native vegetation.